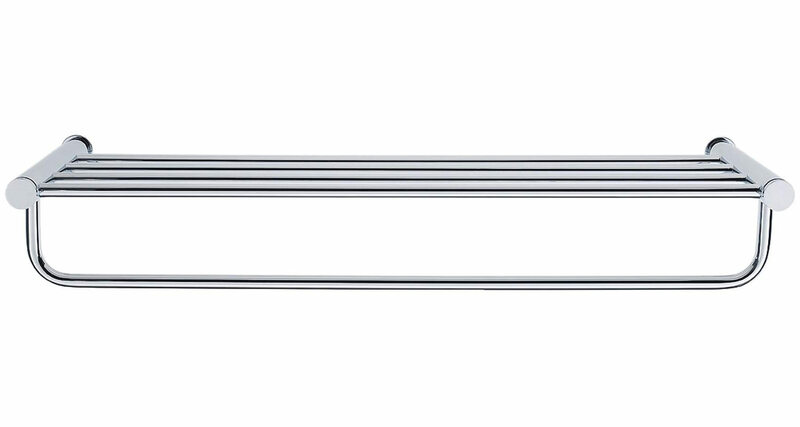 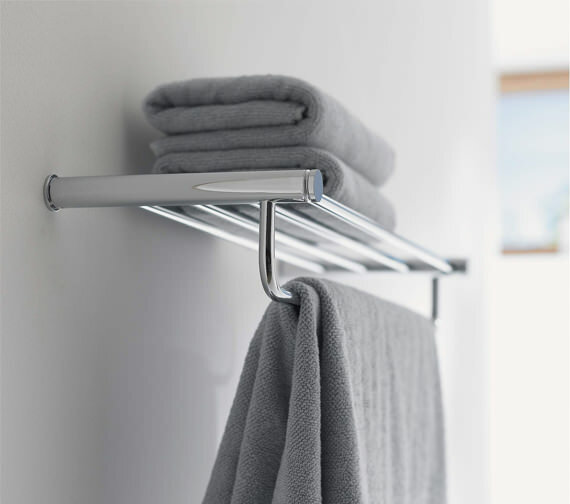 This brilliantly designed D-Code Towel Shelf from Duravit is highly functional yet attractive, and it comes in glossy chrome finish. 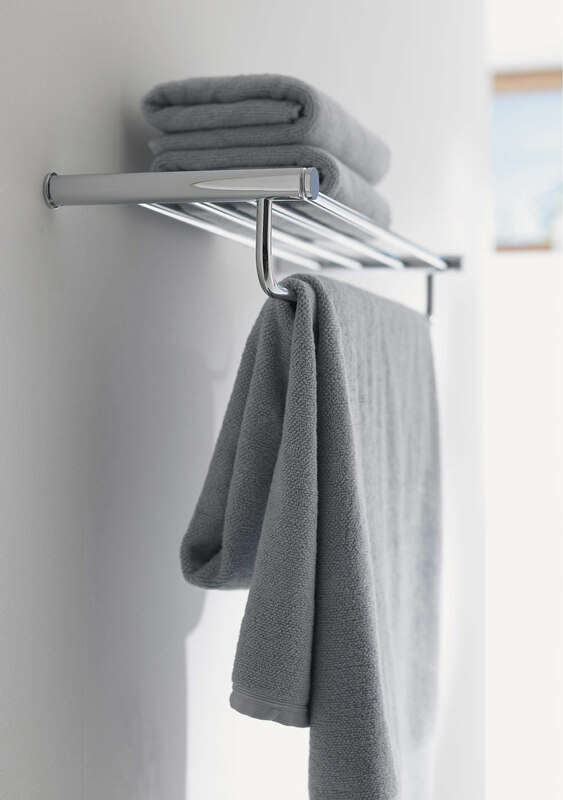 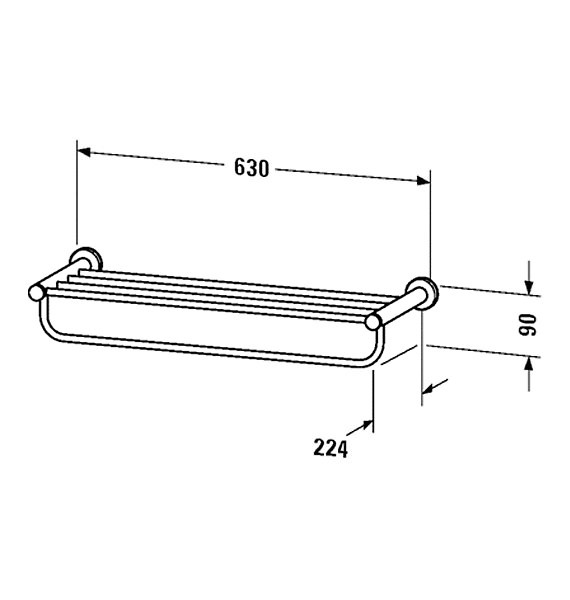 This towel shelf is easily installable thanks to its appropriate size and structure. 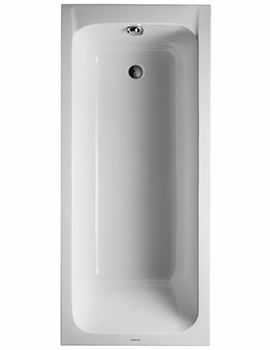 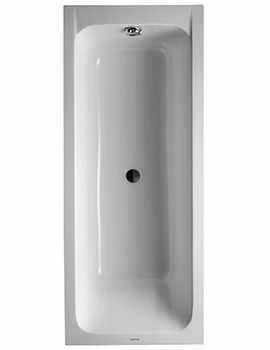 Ideal for use in any busy modern shower, it is exceptionally strong and durable. 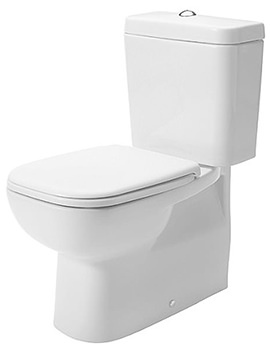 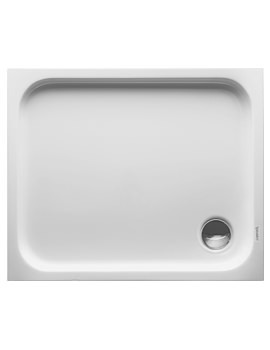 It carries a contemporary design and is backed with a 2-year guarantee from the company.